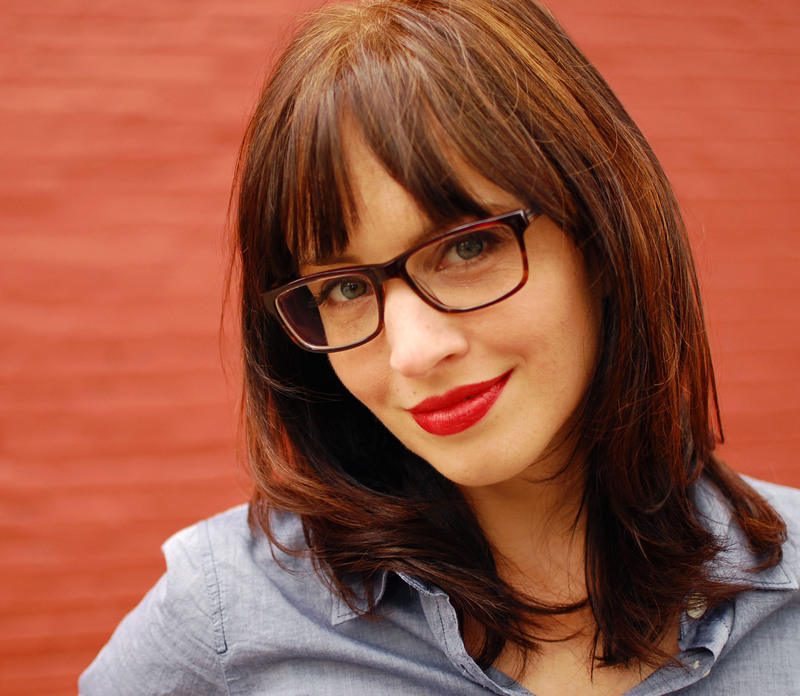 Author Bethany Chase, THE ONE THAT GOT AWAY & a Giveaway! Sarina Mahler thinks she has her life all nailed down: a growing architecture practice in Austin, Texas, and an any-day-now proposal from her loving boyfriend, Noah. She’s well on her way to having the family she’s hoped for since her mother’s death ten years ago. But with Noah on a temporary assignment abroad and retired Olympic swimmer—and former flame—Eamon Roy back in town asking her to renovate his new fixer-upper, Sarina’s life takes an unexpected turn. Eamon proves to be Sarina’s dream client, someone who instinctively trusts every one of her choices—and Sarina is reminded of all the reasons she was first drawn to him back in the day. Suddenly her carefully planned future with Noah seems a little less than perfect. And when tragedy strikes, Sarina is left reeling. With her world completely upended, she is forced to question what she truly wants in life—and in love. Anne of Green Gables. I reread all the Anne and Emily books countless times as a girl, and as a teenager I thought I was most like Emily—but actually that was just me being a moody self-obsessed teenager. Anne’s brains, kindness, soul-deep love of beauty, and that fierce ambition of hers all make her my idol. In the mountains. I grew up in the Virginia Blue Ridge foothills, and they’re still very much a part of me. These days I get my mountain fix in upstate New York’s Catskills, and it’s hard to explain how deeply satisfying it is to my soul when we come around that bend on the interstate and I see that first ridge in the distance. Eamon really is paranoid about getting fat. It was something I kept seeing in my informal fact gathering (read: social media eavesdropping) about elite athletes: they’re as fussy as ballerinas about their weight. “That’s what she said” jokes. I can’t even put up even the flimsiest pretense that my sense of humor is more sophisticated than that of a 14-year-old boy. The other night I was out at dinner with my two (straight, male) bosses, and one of them was explaining why he doesn’t like cupcakes: “I like the bottom better than the top.” My other boss and I stared at each other for a second and then almost fell out of our chairs laughing. I am hard at work on edits to my second book, with occasional adulterous interludes with a couple of other manuscripts. I know I’m not supposed to do that. My writing idol Chuck Wendig says whatever you do, DO NOT pause your work on your current project to go pork another manuscript behind the woodshed. But I keep getting good ideas for scenes I want to add, and since two of the books are related, they feed off each other, so there you go… porking. 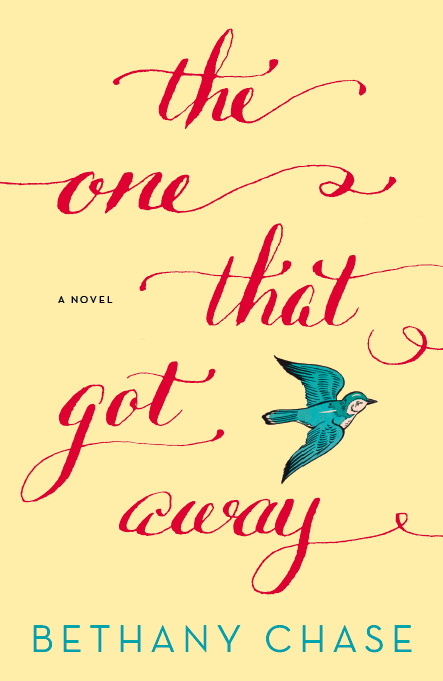 GIVEAWAY: Comment on this post by Noon (EST) on Friday, March 20th to win a copy of THE ONE THAT GOT AWAY (North America)! Follow The Debutante Ball on Facebook and Twitter for extra entries—just mention that you did so in your comments. We’ll choose and contact the winner on Friday. Good luck! A native of Virginia’s Shenandoah Valley, Bethany Chase headed to Williams College for an English degree and somehow came out the other side an interior designer. When she’s not writing or designing, you can usually find her in a karaoke bar. She lives with her lovely husband and occasionally psychotic cat in Brooklyn, three flights up. THE ONE THAT GOT AWAY is her first novel. You can find Bethany on Facebook and Twitter. Another great giveaway! This sounds like a good book and don’t we all have one that got away? I’m so excited for this to release, Bethany! Congratulations!!!!!!!!! Loved the comment about “adulterous interludes” with other manuscripts. (and following Deb Ball everywhere possible). My husband’s from the Shenandoah Valley too and he needs his mountain fix from time to time as well. I live in the Shenandoah Valley, VA and NEED to read this! sounds like a really good book. I love reading books by new authors and this sounds like a great one. Just followed you on Twitter and Facebook. I’d love to win! Sounds like a good book. I’ve been looking forward to reading this book back to when it was titled NAILED IT! 😉 I follow the Deb’s everywhere, and I love your outside-the-box sense of humor, Bethany! Sounds like a great book. I hope I am the lucky recipient of this awesome book! What a wonderful interview, great feature and captivating giveaway. Thanks. The author is a talent and so creative. I too loved and still do enjoy Anne of Green Gables since she was my first ever heroine, reading interest and I was hooked. I read the entire series from the public library when my mother took me there and introduced to me this amazing character. Your novel is a delight to read about. Best wishes. Congratulations and best wishes. The One That Got Away would be an experience and delightful. I enjoyed the interview. Many years ago I went to the Catskills for a holiday which was memorable. Back then The Catskills were very popular and weekends spent there were unforgettable. This cover is GORGEOUS!! And I love “one that got away” stories, not to mention I’m addicted to home reno shows on HGTV! I’ll definitely be reading this one!